Software product line engineering (SPLE) is a methodology for achieving systematic asset reuse in a family of software. The author of this proposal is producing a range of enterprise web portal products for Higher Education Institutions. The commonalities and variabilities of this product family suggest a SPLE approach would be beneficial. However, research indicates that full-blown, proactive SPLE is not always suited to small businesses. Efforts exist to reduce the overheads of SPLE. In this vein, this research proposes to develop a method for applying software product line engineering to enterprise web application development that makes efficient use of existing frameworks. 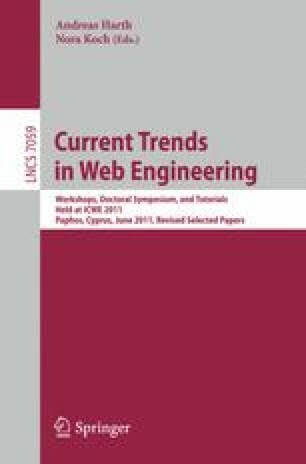 This research falls into the domain of model-driven processes and methods for web engineering.